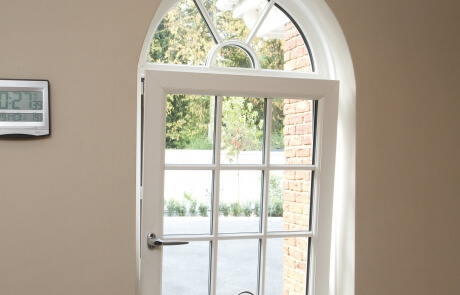 Our unique BSW A++ Rated Triple Glazed Windows are up to 35% more efficient than traditional double-glazed windows. 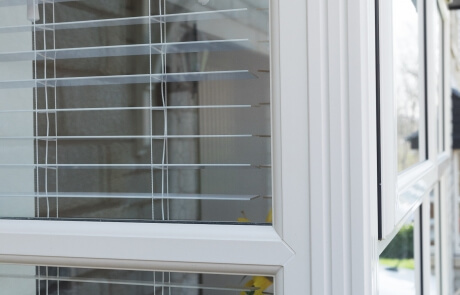 What’s more, our innovative integration of the New Yale Blade locking system provides unbeatable security for your home. 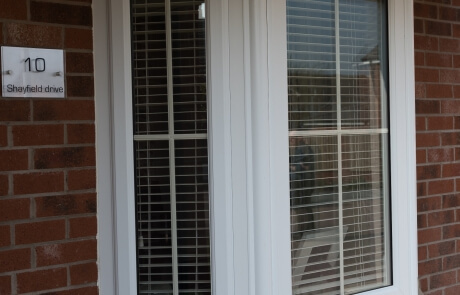 You’ll also notice massive benefits in noise reduction. 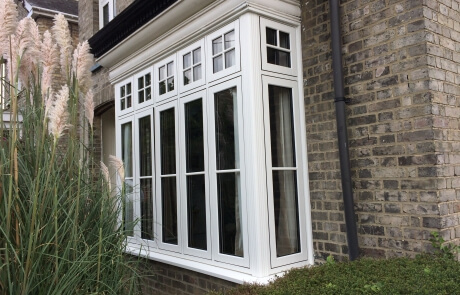 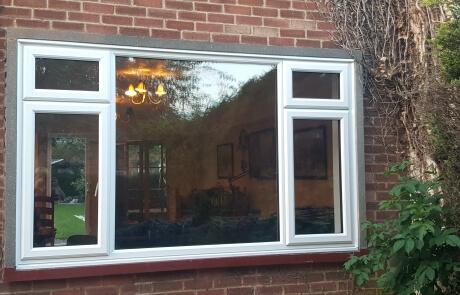 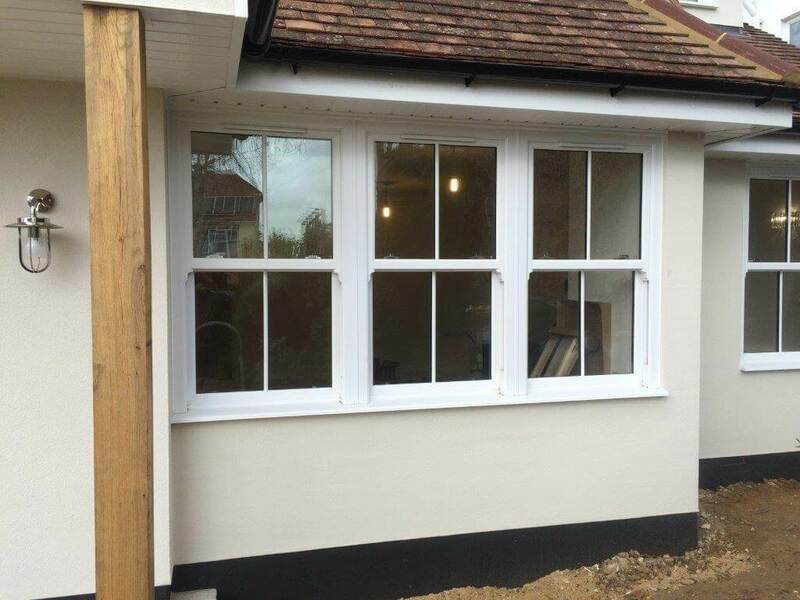 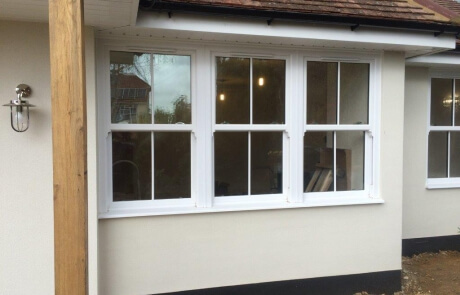 If you’re living in a busy area or situated near a road you can benefit considerably from installing triple glazing. 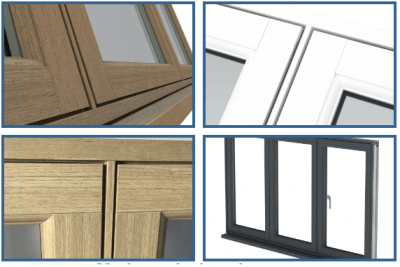 Available in casement, flush sash and vertical sliding styles. 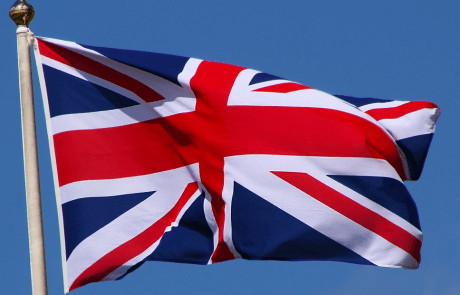 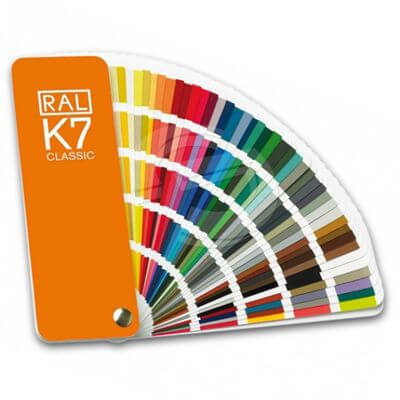 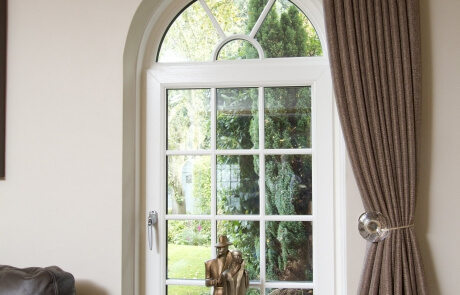 To ensure excellent quality and peace of mind all our products are manufactured in the UK. 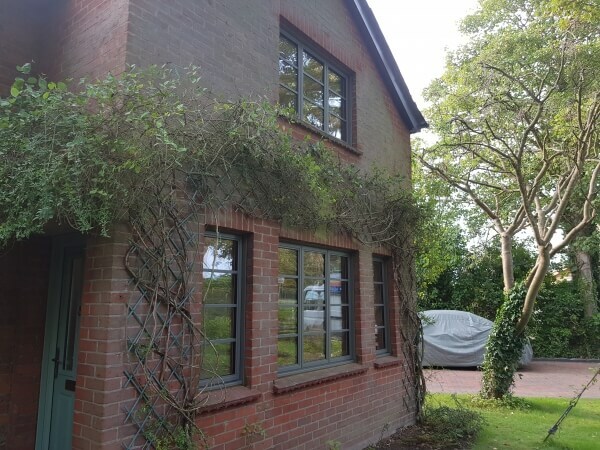 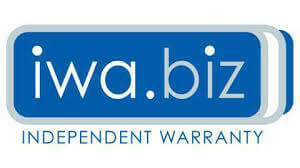 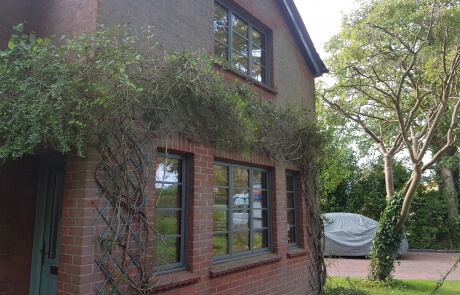 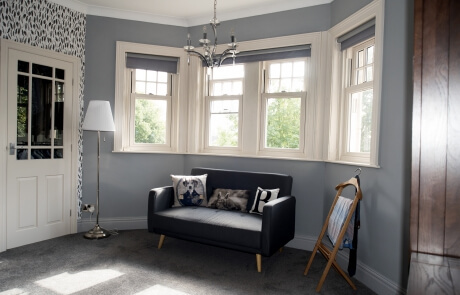 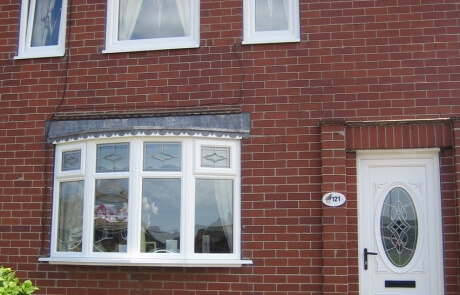 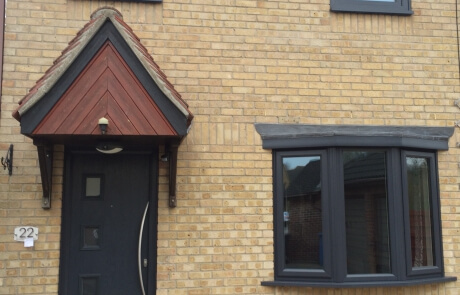 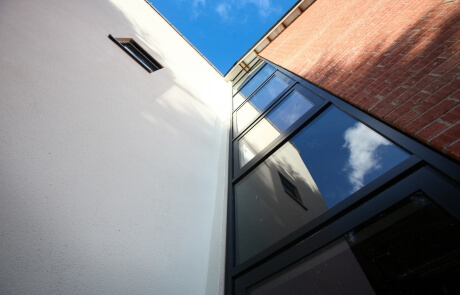 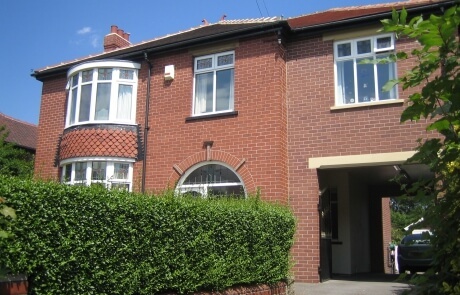 The benefits of double glazing have long been put forward as a critically important part of improving home efficiency. 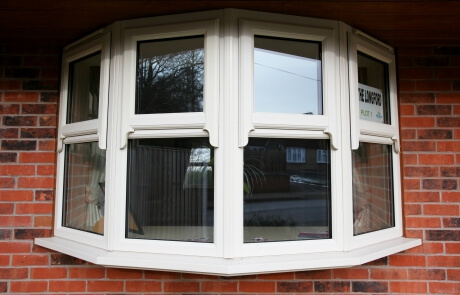 But did you know, you could save much more, with affordable triple glazed windows. 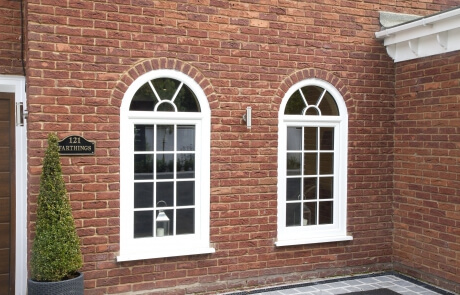 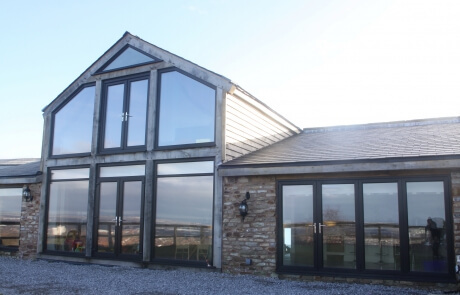 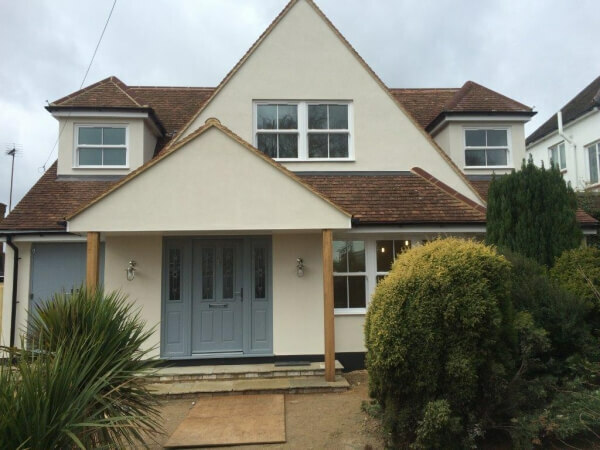 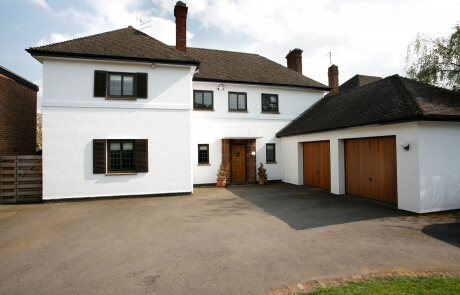 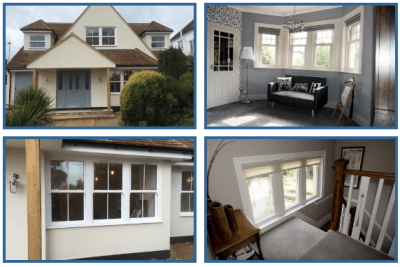 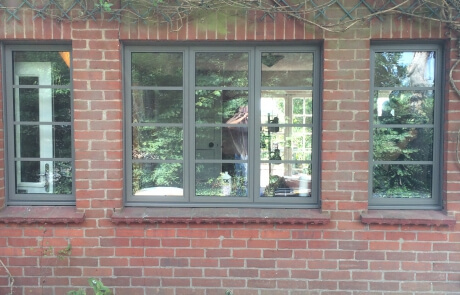 We know that every home is individual and why shouldn’t your windows, doors or conservatory be too? 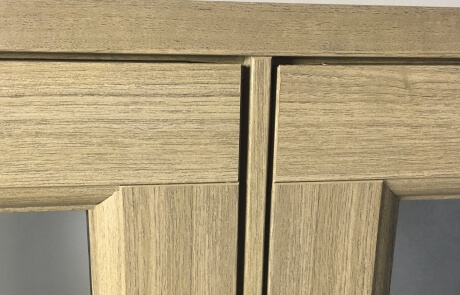 every product from 1st Homes come with a wide variety of colour and finish options to help you create the perfect look for your home. 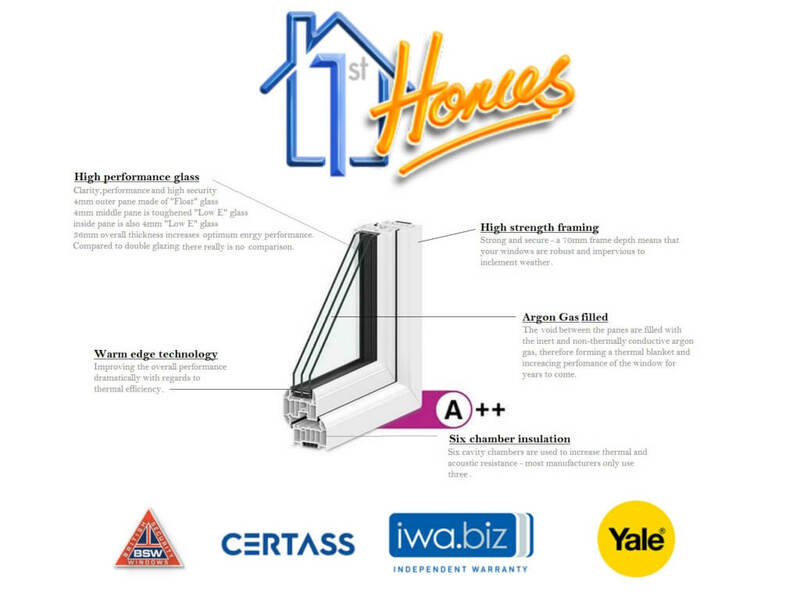 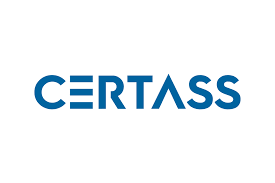 Exceptional security and efficiency and quality are of the upmost importance to us at 1st Homes. 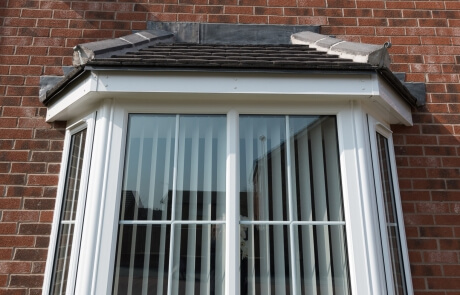 All of Our installations are backed by a 10 year independent warranty – protecting you for the long term and improving the value of your home.